in your choice of several easy-to-use formats. Ready to print or ready to enter directly into your own data base, spread-sheet or word processing program. 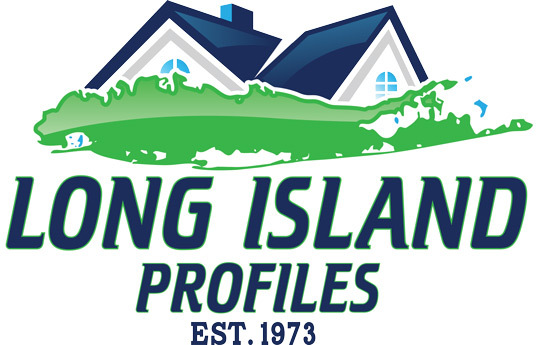 Long Island Profiles publishes approximately 2,000 home sales in Nassau and Suffolk counties each month. Our New Homeowner’s Names & Addresses allows you to reach the homeowner to promote your products and services shortly after they take occupancy of the home. It will cost you only pennies per home. 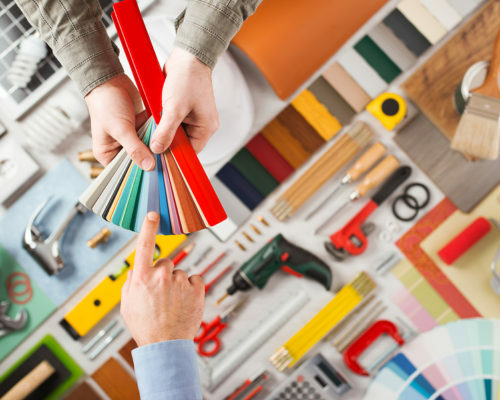 People who move into a new home spend more in the first year than they do in the next five years and are more likely to make major renovations and repairs. 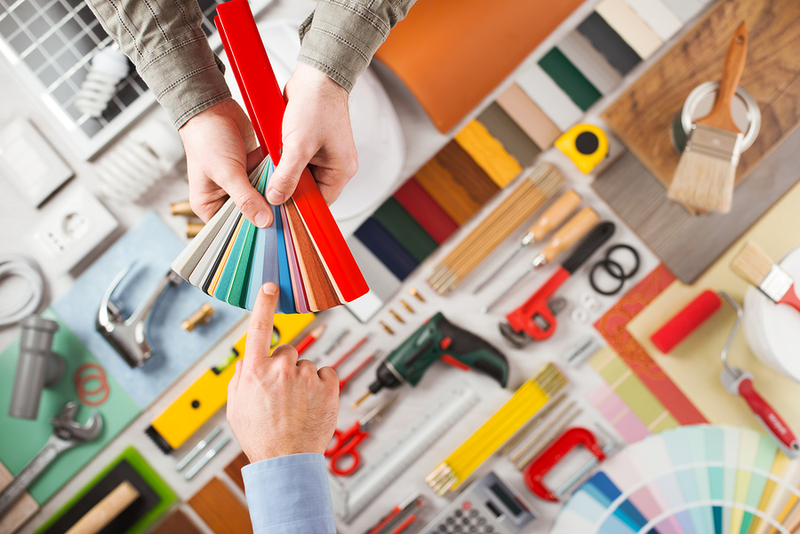 New homeowners spend six to eight times more money than an existing homeowner. New homeowners have a higher income and good credit. They just successfully passed a detailed credit check to purchase their new home. Our goal is to get your name into the homes of those people most likely to need your services now. Since 1973, Long Island’s Number One provider of Real Estate Sales and Foreclosure Information. We publish weekly and bi-weekly information covering all hamlets and townships in Nassau and Suffolk County.